By April the group was in danger of a split. Taylor admitted his folly in rebaptizing Anglicans and never again swerved from a true interdenominational position. Any idea if Anglicans took infant baptism and Hudson Taylor stopped rebaptising Anglicans who had taken only infant baptism? Anglicans are more or less part of the covenant theology tradition, which typically includes infant baptism as the replacement for Jewish circumcision (and often is the state church as well). By rebaptizing Anglicans, Taylor was essentially claiming that infant baptism was invalid, and therefore churches that follow covenant theology are fundamentally flawed or misunderstand something about soteriology or ecclesiology or both. Whether he was correct in his beliefs is beside the point. His battle was not to reform the church, but rather to win souls for Christ. He realized that doctrine, while important, can also be a distraction. Put another way: Pharisees were doctrinally correct. Put yet another way: even Satan can quote correct doctrine, if he thinks it can hurt God. Not the answer you're looking for? 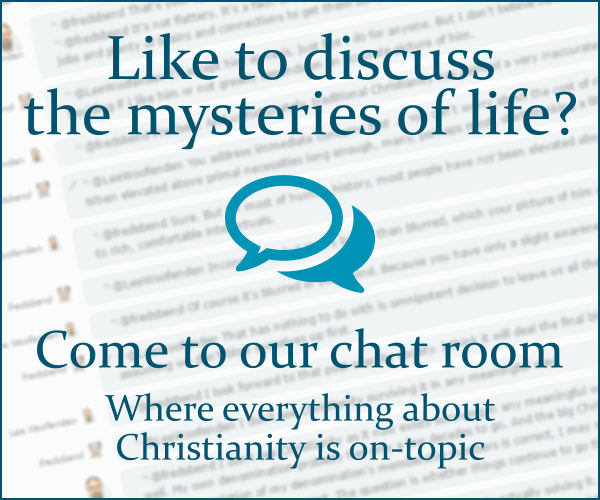 Browse other questions tagged protestantism baptism anglicanism or ask your own question. What was the Jewish understanding of baptism?